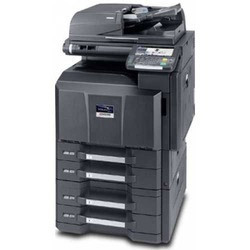 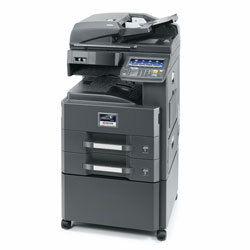 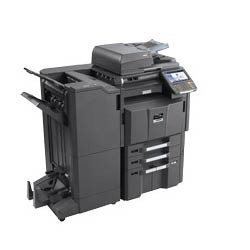 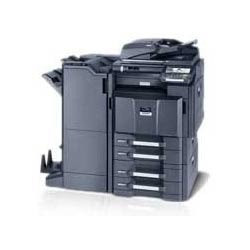 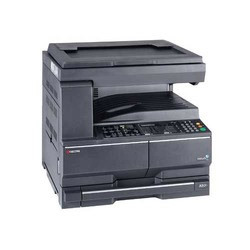 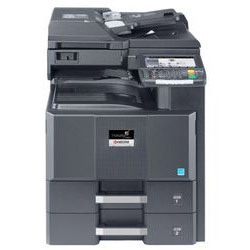 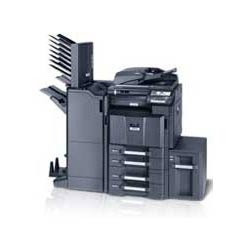 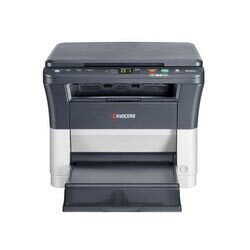 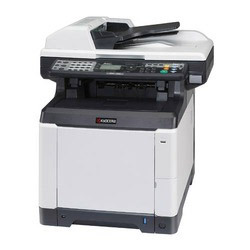 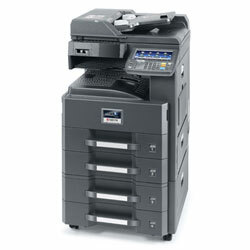 With Kyocera's unique Ecosys technology, FS-6030MFP has been designed for long life and advanced reliability whilst re-ducing environmental impact and cutting printing costs. 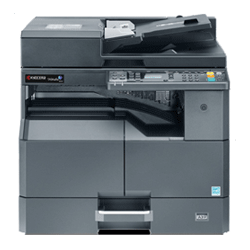 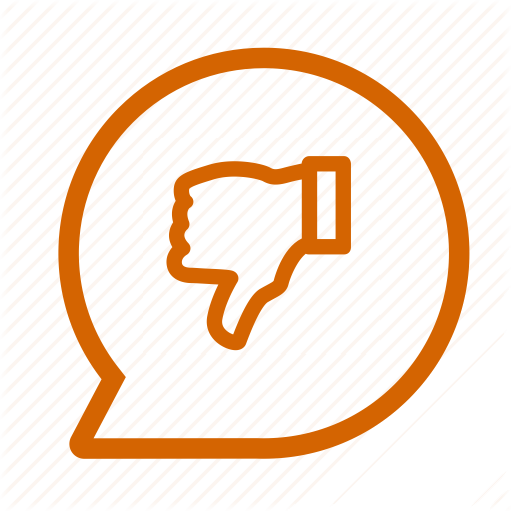 It is perfect for workgroups that require a high level of functionality, easily accessible by touch panel. 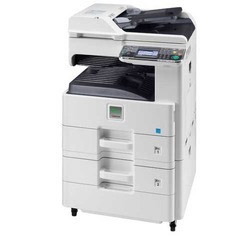 It represents the smart choice for eco-friendly, cost-conscious offices.